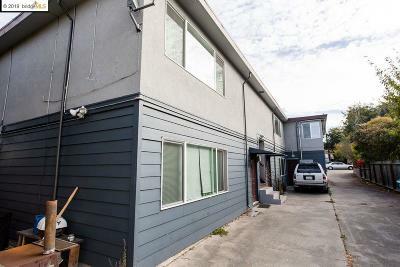 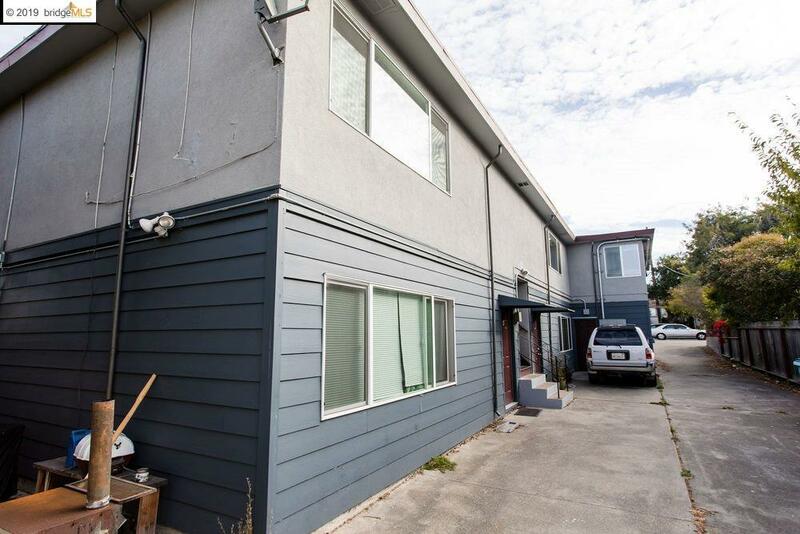 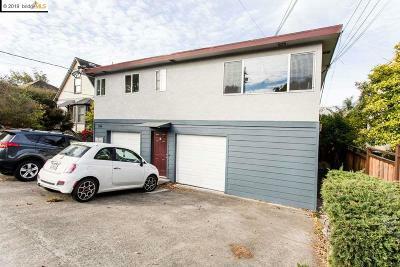 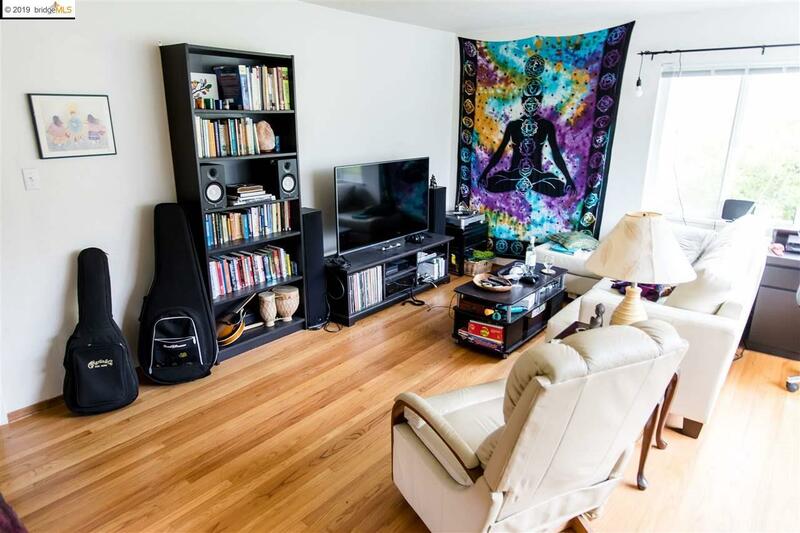 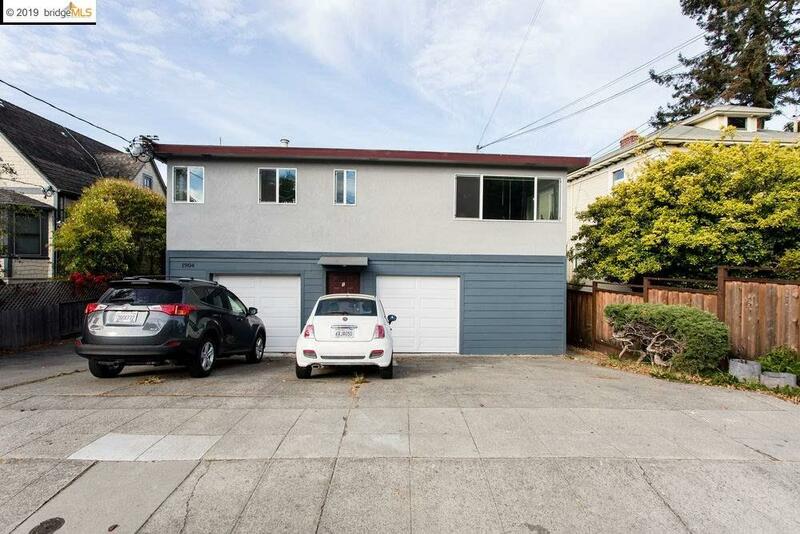 Fully leased property in prime North Berkeley location just short a short walk to North Berkeley BART station. One two bedroom, four one bedrooms, and one studio. 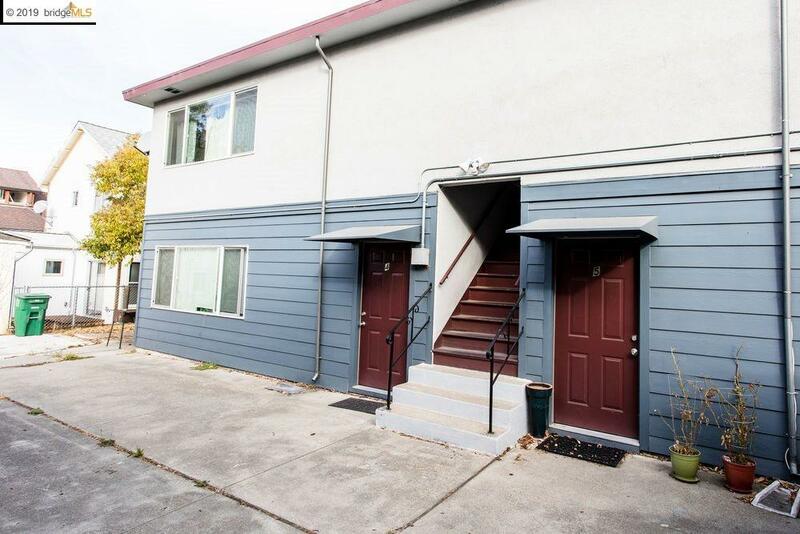 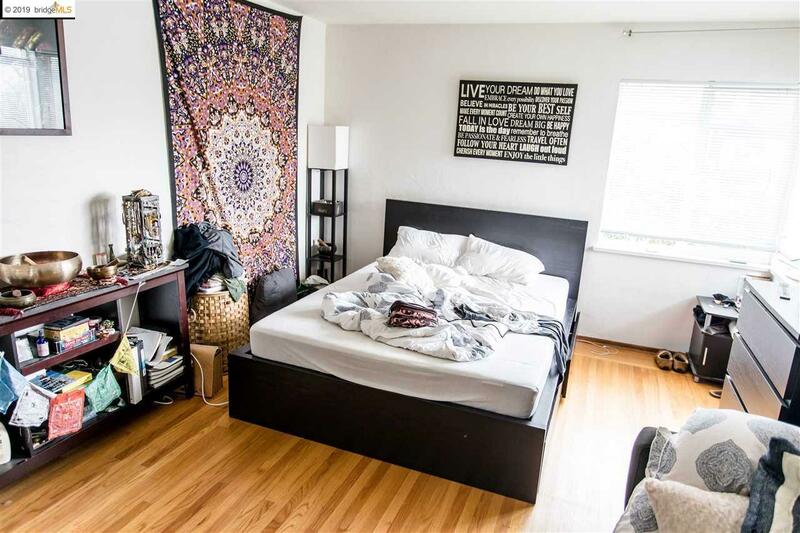 Tastefully upgraded throughout with significant renovations since the property was acquired in 2015 including all new siding, electric work, seismic improvements, and bathrooms and flooring in many units. Plenty of parking, with two garage spaces.